We take pride in caring for the environment and as such trees are very important to all our staff. The ecosystem plays just as an important role in the city as it does in the country and trees are always at the center of a well functioning habitat. 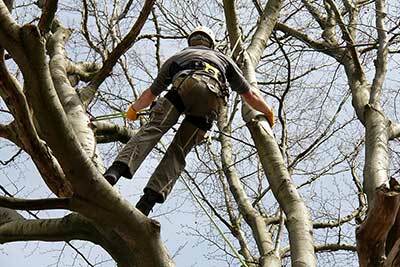 Every single one of our tree surgeons are fully trained and qualified by respected awarding bodies including NPTC City and Guilds. Our professional team of Glasgow tree surgeons serve across Glasgow and nearby locations in Scotland. We are very proud to serve the interests of the people of Glasgow and the environment. Our knowledge on the correct treatment of trees allows us to help preserve national beauty and in some cases avoid accidents that could potentially cost local residents or the council a lot of money. There are many different types of trees such as beech, cherry and oak. Knowing the differences between the many types is paramount in commencing an effective treatment. Many people wonder and are curious to what a tree surgeon actually does and if we are officially worthy of the title Dr. (spoiler alert nope you should not address us as Dr)Tree arborists or surgeons, are two most common titles you will hear for our beloved profession, take on a bunch of different services occasionally branching out into landscaping but most of the time we're involved in the care and maintenance of trees. Trees are one of the most vital parts to any ecosystem and are thus a crucial aspect of any environment. Unfortunately rather often problems between trees and the people who are meant to care for them often occur. A common cause can be unpredictable tree growth or the breakdown of it's structure due to less than ideal weather conditions. Another common cause of problems is from human interactions impacting on the tree, such as compacting of soil in busy parks. It's no easy task to become a professional tree surgeon, like any qualified profession, a huge amount of skill is required to carry out intricate and potentially dangerous tasks including deadwood removal and posses the education that allows you to properly diagnose the tree. It's a complicated profession and you need to be able to identify hazard, be able to cope with heights (vertigo suffers need not apply ) and have a genuine passion for working outside (even in the pouring rain) oh and for anyone else living in Glasgow you better have a thick skin too! 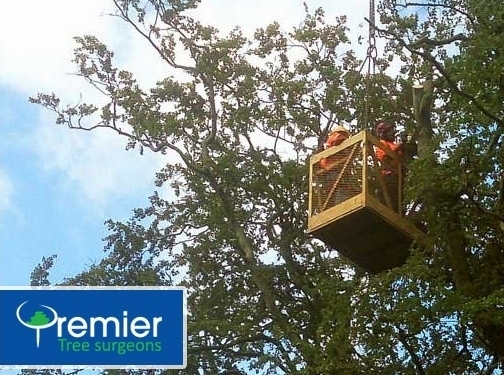 Whatever the situation it is the responsibility of a tree surgeon to correct any issues for both the protection of residents from potential accidents like falling branches and hazards that may damage buildings.We faithfully maintain the health of tree roots, grind stumps, tree consultancy,tree planting and commence tree removal where required. 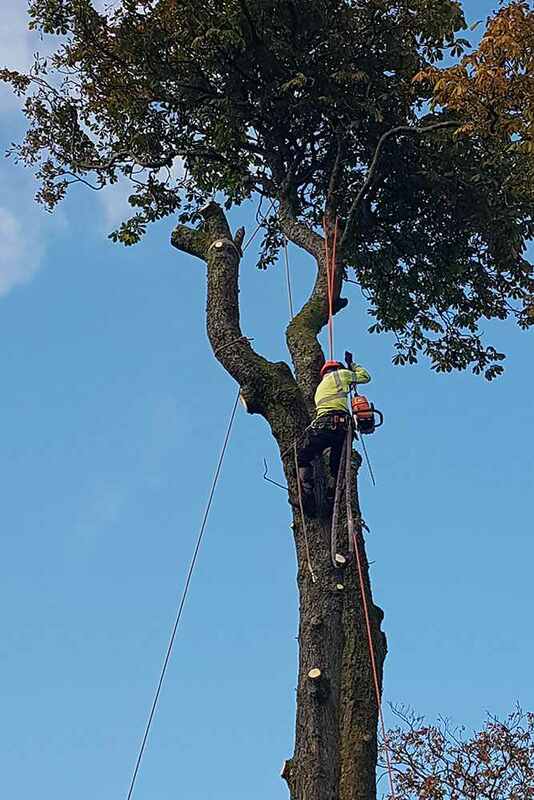 We offer a fully fledged rang of tree maintenance services which include general maintenance, tree felling, crown thinning, crown reduction, bracing,tree planting, and consultancy for landscape designers. We are well equipped and trained to take care of any issue you might have that requires a tree arborist: it could be the size of your tree is way too large for a landscape you own, perhaps you have a tree that is suffering from fungus or disease and is in need of attention, it might be the case that you have many trees that need monitoring and by getting in touch with a professional trees surgery team such as our own you are guaranteed that no tree is neglected. 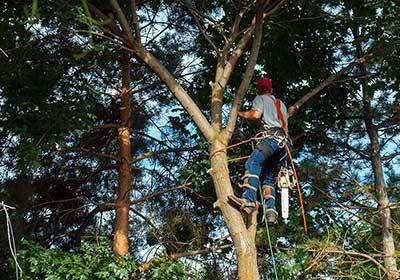 UK (Glasgow) based business - with over 15 years' experience - providing tree surgery services. Website includes details of services provided, gallery, testimonials, accreditations gained, associations belonged to, blog, full contact details.